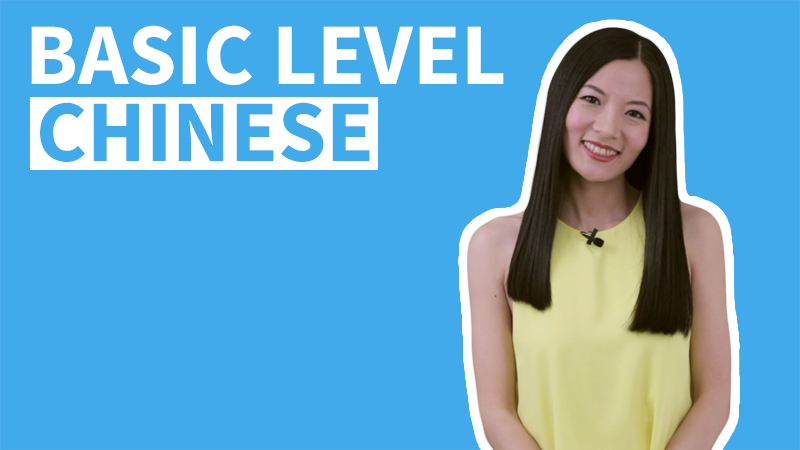 Why Is Mandarin Chinese Neutral Tone Not a Real Pinyin Fifth Tone? 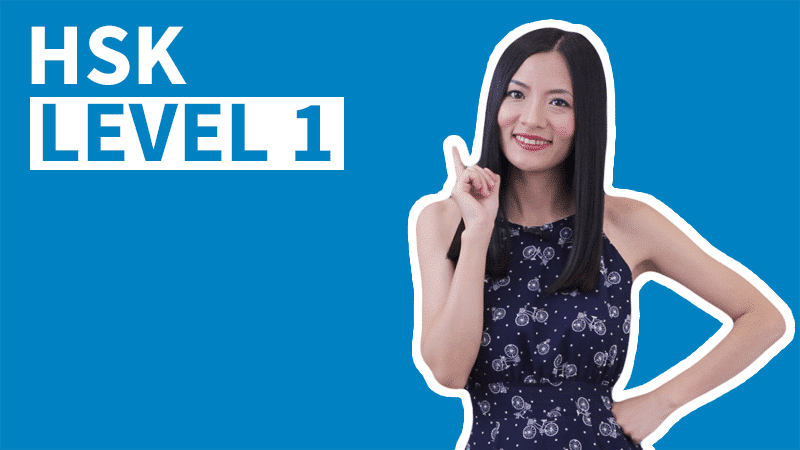 This lesson is about Mandarin Chinese Neutral Tone. 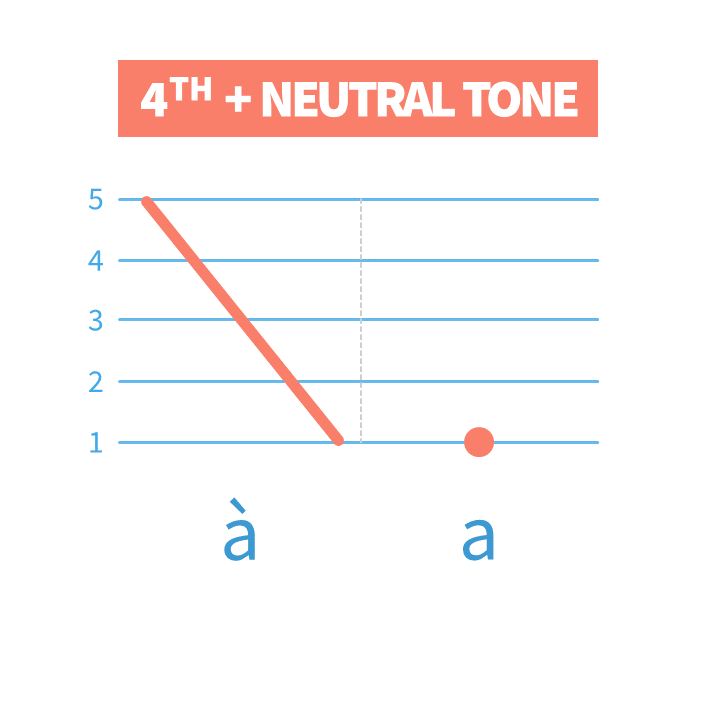 The Neutral Tone is not a real tone, that is why there is no Pinyin Fifth Tone. 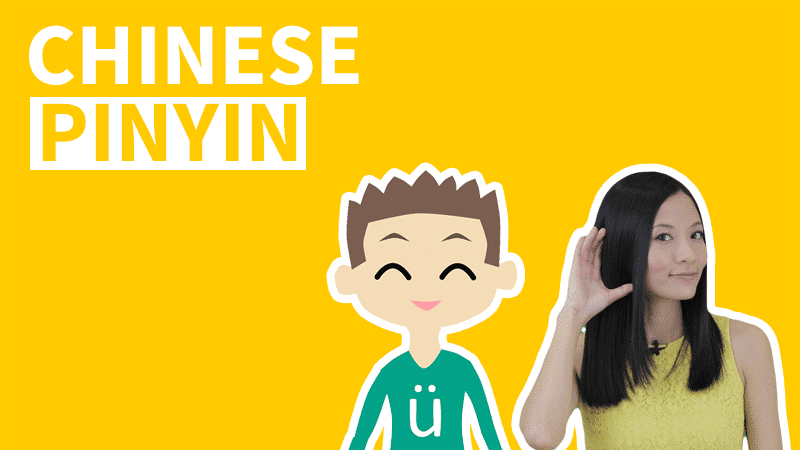 There are two reasons why Mandarin Chinese Neutral Tone is not a real tone: (1) characters in Chinese without Tones all have an original Tone. The Neutral Tone is only a modification. (2) the Mandarin Chinese Neutral Tone does not have a fixed Tone. 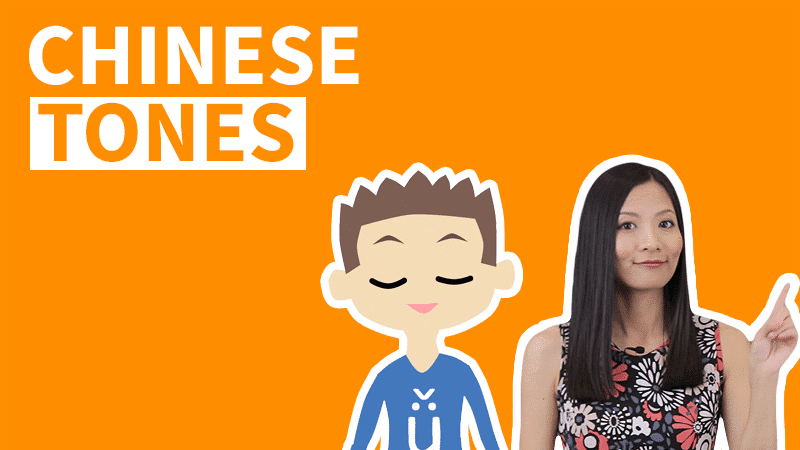 We will be practicing the Neutral Tone with Chinese tone exercises. 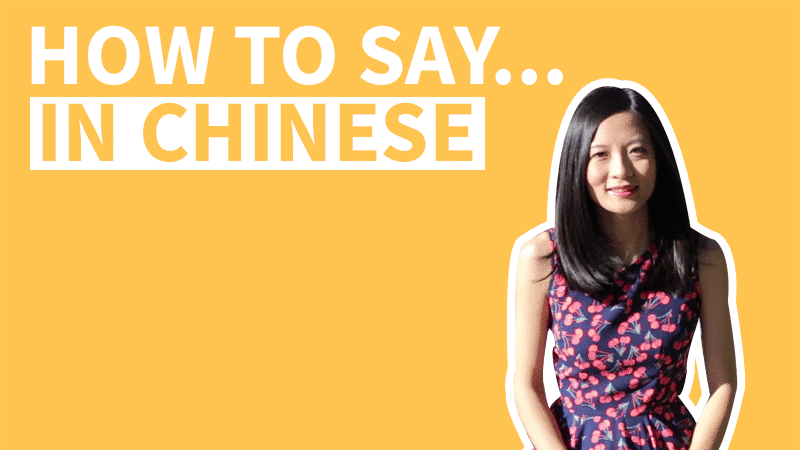 How to Pronounce Chinese Without Tones? 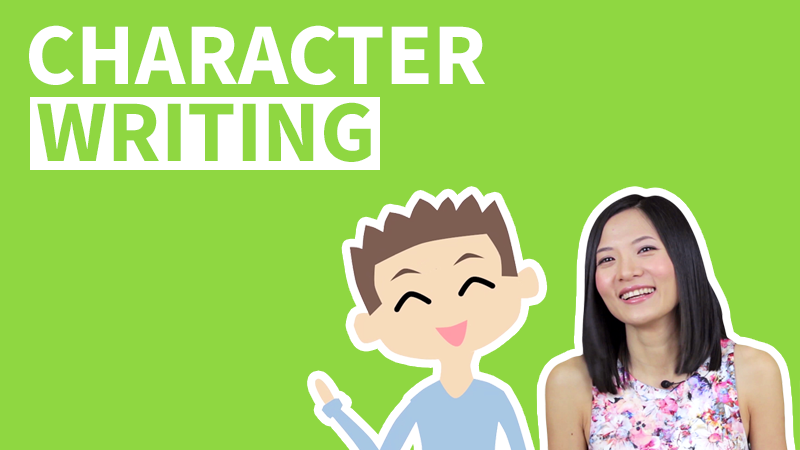 When we see characters in Chinese without Tones, we will pronounce them in the Neutral Tone. The Mandarin Neutral Tone sounds a light, vague and short. And the Neutral Tone doesn't have any tone marks on it, we will just write the Final by itself. (1) Characters in Chinese without Tones all have their original Tones. 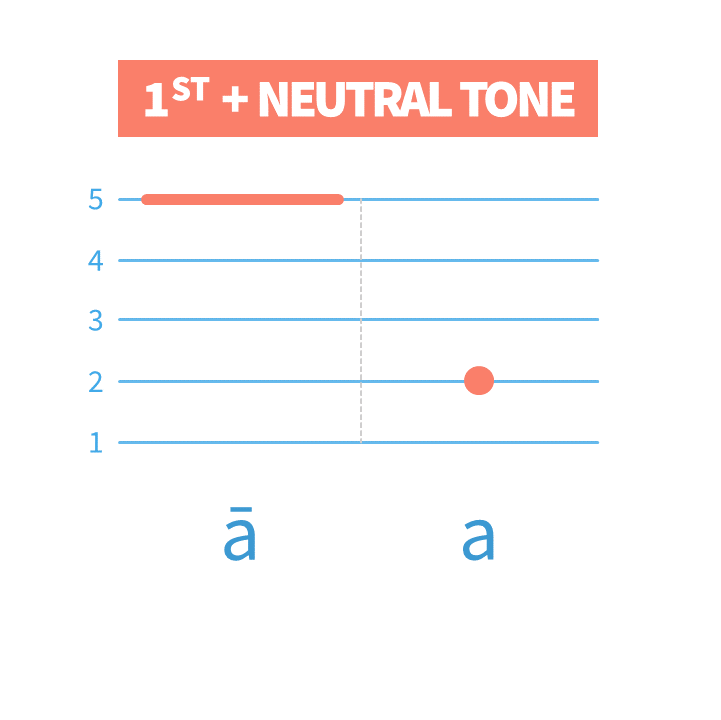 A syllable is pronounced in the Neutral Tone because its original Tone gets modified or changed sometimes. The chart below shows you some examples. They are 2-syllable words with both syllables made of the same characters. 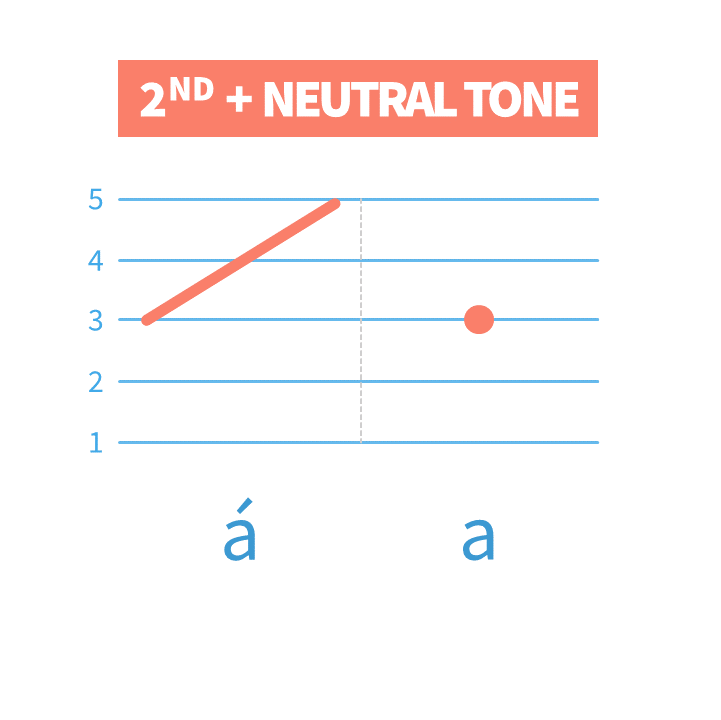 In each word, the first character is pronounced in its original Tone while the second character is pronounced in the Neutral Tone. (2) The Mandarin Chinese Neutral Tone does not have a fixed pitch or pitch range. 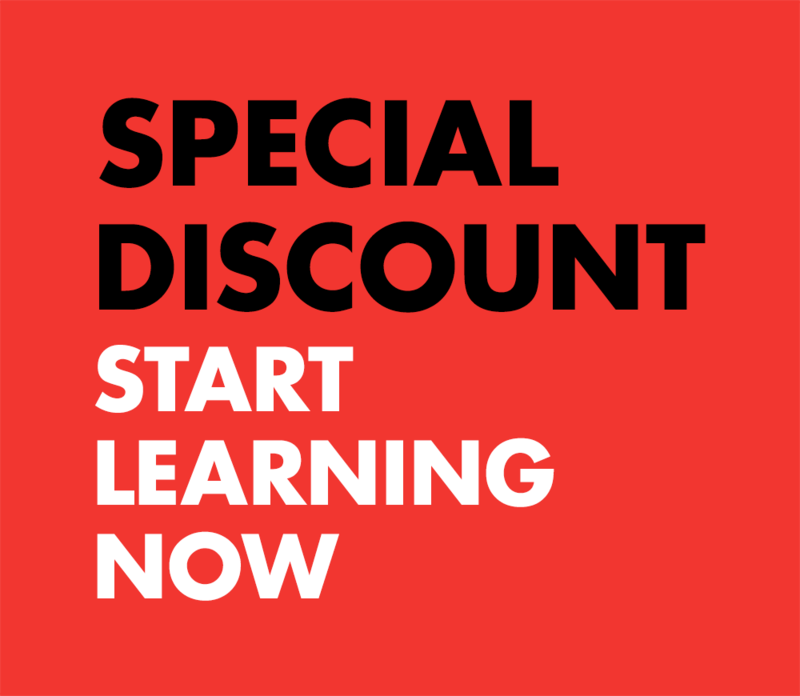 The pitch of a Neutral-tone syllable is decided by the syllable in front of it. 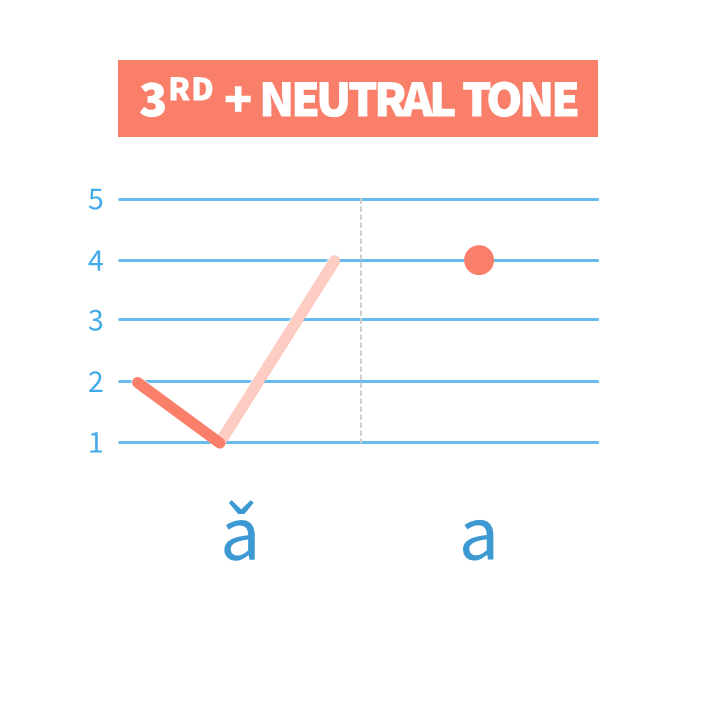 The Neutral Tone after the Fourth Tone has the lowest pitch, while the Neutral Tone after the Third Tone has the highest pitch. Each red dot in the picture below shows the pitch of the Neutral Tone after the First, the Second or the Fourth Tone. 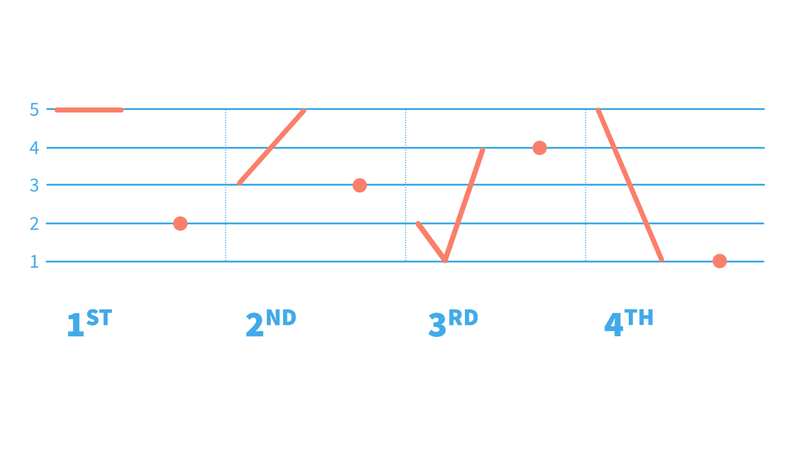 Mandarin Chinese Neutral Tone has not have a fixed pitch or pitch range.